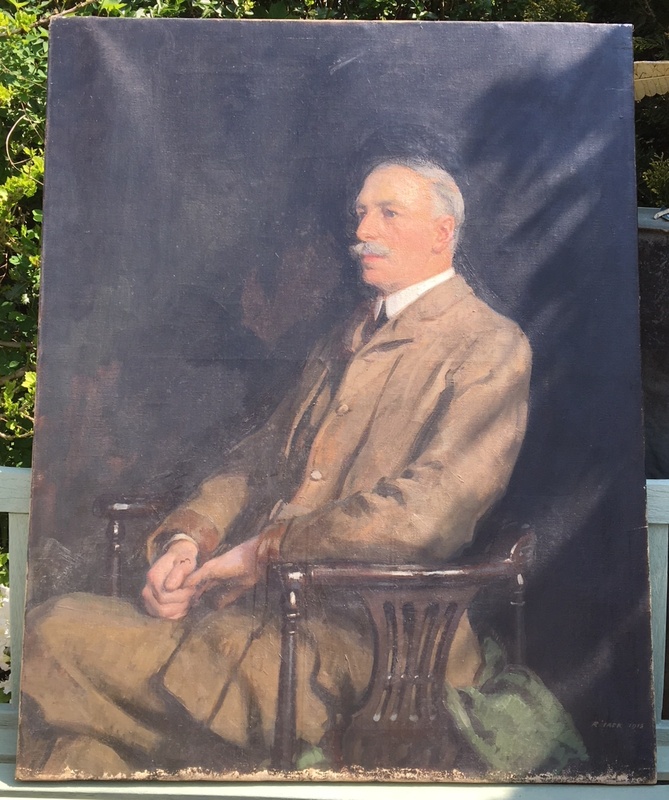 You are here: Home Queries Sitters & Biography Can you help identify the sitter of this 1915 portrait? Can you help identify the sitter of this 1915 portrait? 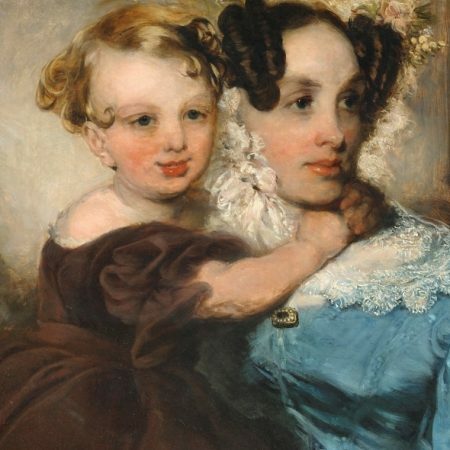 I am trying to source the sitter of this portrait by Richard Jack. The picture is dated 1915 and clearly depicts a well-to-do gentry type, typical of many of Jack’s sitters. It is done in his studio, as the chair features in several of his paintings. Jack, I think, is an accomplished artist who moved to Canada soon after this was painted and became their official war artist. I haven’t come across any studio books or references to portraits in the RA.